The Plano East product has earned an offer from the Longhorns. 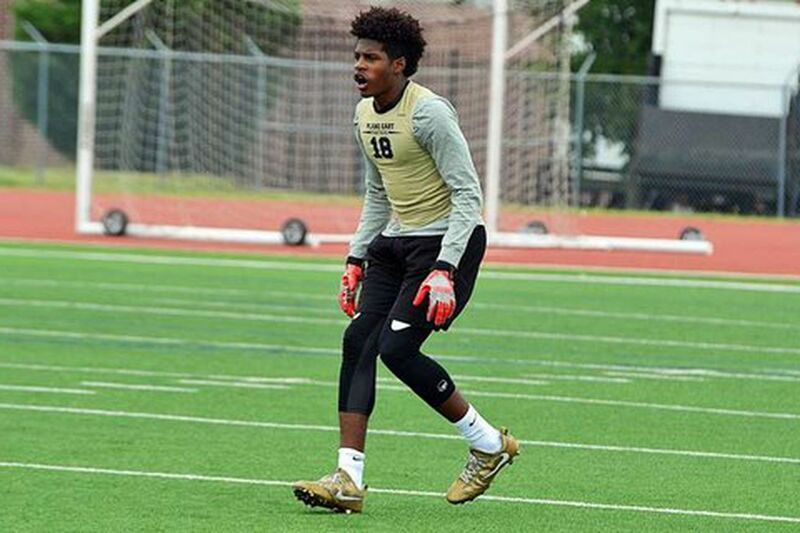 After attending the Stars at Night camp on Friday, three-star Plano East safety Tyler Owens has received an offer from the Texas Longhorns, he announced on Twitter. Standing at 6’2 and listed just over 200 pounds, Owens is nationally ranked as the No. 45 safety and No. 76 prospect in the state of Texas, per the 247Sports Composite. Through six Crystal Ball predictions, Baylor and Texas share a 50-percent Crystal Ball for the in-state safety, although three have come in favoring the ‘Horns since his visit. Along with Baylor and Texas, Owens holds 15 offers from programs such as UCLA, Missouri, Houston, Nebraska, and Kansas State, among others. Texas currently holds one safety commit for the 2019 class from four-star Lakewood (Calif.) product Chris Adimora. While Texas is still pursuing top in-state safeties Lewis Cine (Cedar Hill) and Jalen Catalon (Mansfield), it’s clear Owens is trending up the radar among the eyes of the Longhorns coaching staff.